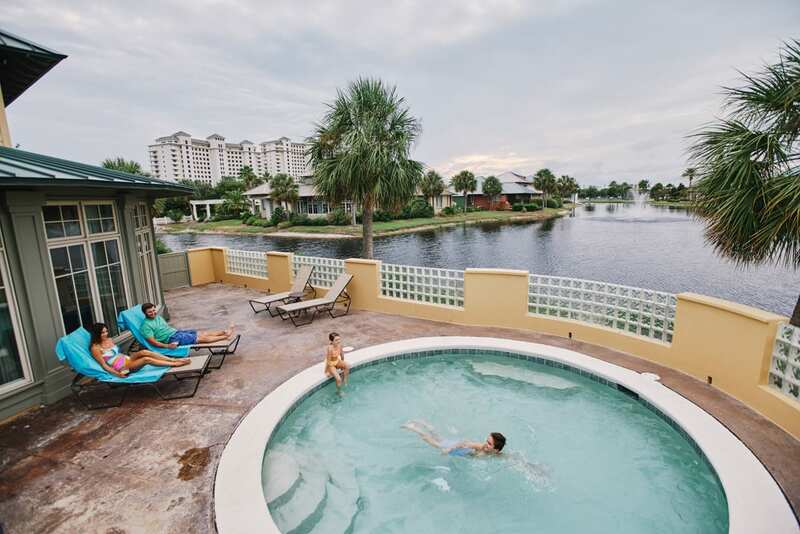 The Alabama Coast has great weather year round and Gulf Shores and Orange Beach have become popular destinations not only for beach vacations but for festivals as well. It is a great time to make your plans to visit the pristine beaches on the Gulf Coast and we suggest attending one of these popular events. You can find an array of arts at the 41st Annual Festival of Art at the Orange Beach Coastal Arts Center. This free waterfront event features concerts, a kid’s art alley, and live demonstrations. More than 100 artists celebrate culinary, visual, musical and performing arts. Find the works of local and regional artist including sculptors and painters. This 3-day event will have you dancing in the sand all weekend long. Event coordinators are known for attracting some of the most sought after musicians to this one of a kind Gulf-front festival. This year’s lineup includes Foo Fighters, Sam Smith, Zak Brown Band, Beck and much more. The greatest show in sports fishing is being recognized as one of the Top 20 Events in the Southeast for July. 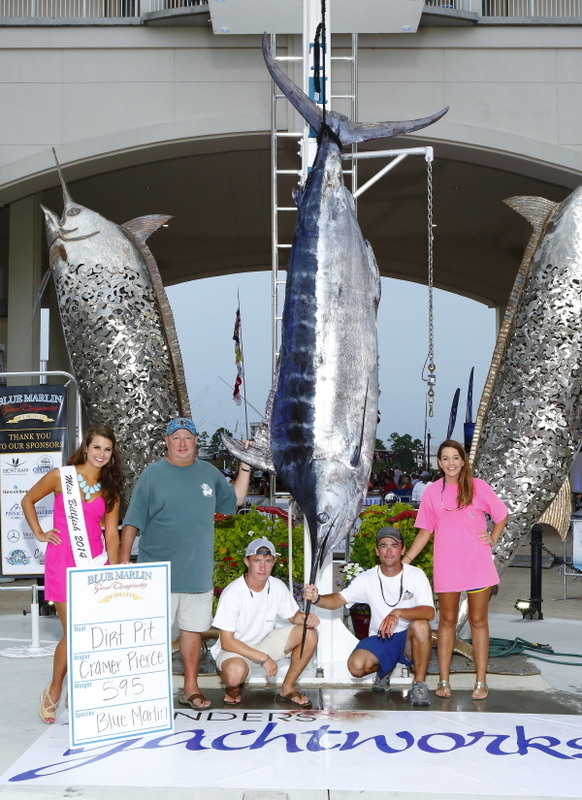 The Blue Marlin Grand Championship benefits St. Jude Children’s Research Hospital and is unlike any other tournament with an over-the-top weigh-in that is professionally planned, promoted and produced on live TV. Presented by Mercedes-Benz of Mobile, this culinary event is about good wine and culinary arts. Featuring local chefs and restaurants, Wharf Uncorked is the premier wine and culinary event on the Alabama coast. Over 60 wineries serve hundreds of varieties of wine from 7 different countries. Presented by Zatarain’s, this is a free event on the beautiful Alabama beaches of Gulf Shores where Highway 59 ends and the fun begins. Over 300 vendors attract over 250,000 people indulging in fresh seafood, fine arts, arts and crafts, a retail marketplace and an outdoor village. Started in 2013, Coastal Christmas is all about holiday travel and shopping. Christmas is a great time of year to visit the Gulf Coast and enjoy fresh Gulf seafood and enjoy the many activities featured in Gulf Shores and Orange Beach including ice skating and carriage rides at the Wharf, the Lighted Boat Parade, Merry Market and much more. In addition to the events listed above, please visit www.GulfShores.com for a list of events happening throughout the year.